﻿Luxurious Active Adult Community for 55+. A total of 62 gorgeous Townhomes with 3 levels and 2-car garages. 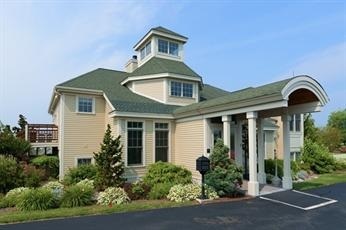 Award-Winning Clubhouse offers additional level of gracious living.